RM Sotheby’s Monterey 2018: Four Mercedes 300 SLs All at No Reserve! RM Sotheby’s Monterey 2018, an event on the collector car calendar not to be missed! RM Sotheby’s has put together an impressive line up of collector cars for their upcoming sale in Monterey, California during ‘Monterey Car Week’. There are many multi million dollar cars that will be crossing the block representing all corners of the collector car hobby. From American classics like a multi-million dollar Packard to a rare Tucker to Italian exotics like a one off Maserati and significant race cars including a Porsche 550 Spyder and a Ford GT 40. 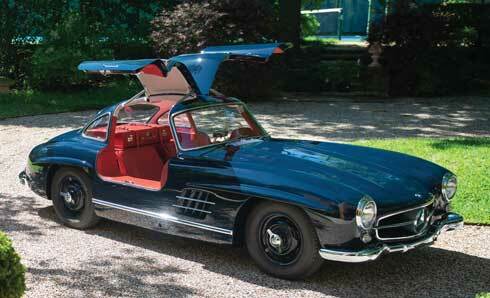 Of course, Mercedes-Benz is well represented in this year’s RM Sotheby’s event as well. 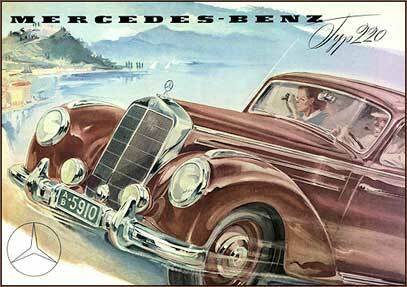 There are 14 Mercedes consigned to the sale representing more than 70 years of Mercedes engineering including Four 300 SL models. 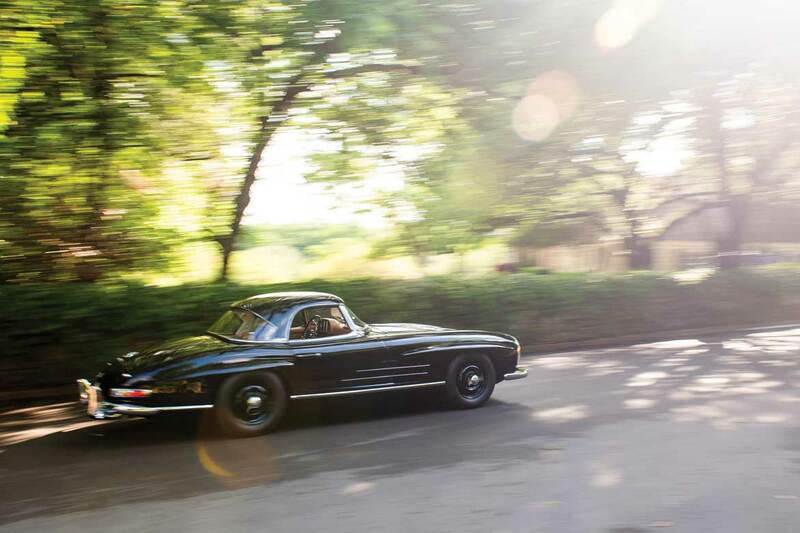 300 SLs have always been sought after cars. From day one they were considered well engineered, reliable cars with great performance and iconic good looks. 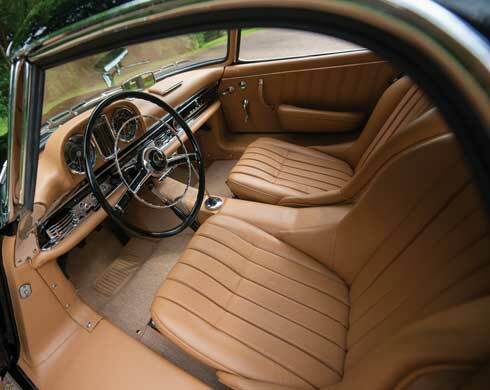 These traits are why the Mercedes Benz 300 SL is often referred to as the ‘gold standard’ of collector cars. 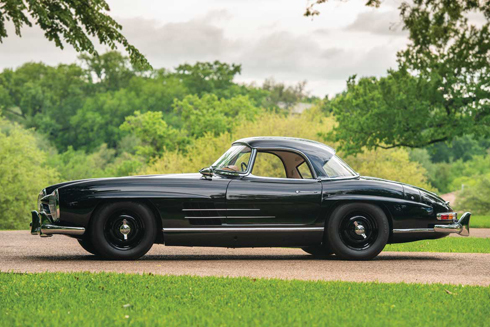 The 300 SL market is truly a global one and as a result, 300 SL prices are often looked at as a way to judge the health and well being of the collector car market as a whole. For more information on the RM Sotheby’s Monterey 2018 Auction and to see all lots available visit their website. 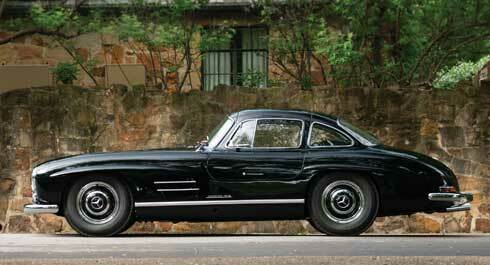 Four Mercedes 300 SLs are being offered this year, two roadsters and two coupes, or Gullwings, as they’re called. All four are listed below with expanded information about one of the roadsters. Perhaps the most notable detail about all three of these cars is that they’re all being offered with no reserve! Which, to those who aren’t familiar with collector car auctions, they will absolutely sell at whatever the high bid is… no matter how low it might be. What does this tell us? These sellers must be confident in today’s market, and in RM Sotheby’s ability to court the right buyers for their cars. They’ll only get one chance to get all the money out of them. One particular 300 SL being offered at RM Sotheby’s Monterey sale caught our eye, this 1961 Roadster (above) in black over tan leather. This car was part of the Fred Kemp collection for many years and displayed at the Kemp Automobile Museum in St. Louis, MO. A gentleman purchased the car from the Kemp Collection and had the car completely restored by a specialist in California. According to the auction description to engine, transmission and rear end were all rebuilt. The body was stripped to bare metal before being repainted in its correct black (DB 40) color. RM Sotheby’s sold this car at their 2014 Monterey sale for $1,375,000. The auction catalog refers to “Rudge-style knock off wheels” which leads us to believe that this car was not equipped with real Rudge wheels from the factory, but that the wheels that appear on the car were added during the restoration. Remember, you can’t just change from regular 300 SL wheels to Rudge wheels. The axles and brake fittings are different, it’s actually a big job to completely convert a car over from standard steel / disc wheels to true Rudge knock offs. The car is said to be ‘matching numbers’ which, as we know with Mercedes, means that the numbers on the various components of the car (engine, transmission) match the numbers on the build card for the car. Mileage is listed as ‘Believed only 17,000 actual miles’. Longterm ownership in a museum with little use? It is possible, but given the complete restoration and various rebuilt components, it probably doesn’t matter anyway. 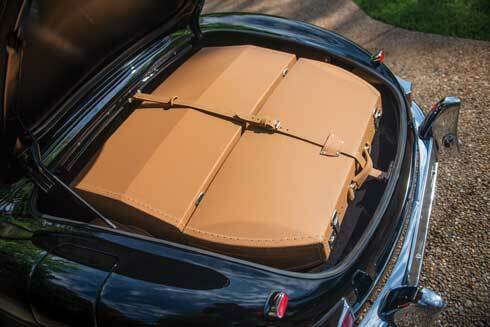 The car is complete with detachable hard top (and is there a better looking hard top anywhere?! 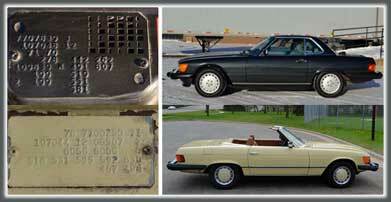 ), tool kit, fitted luggage (repro), as well as its original owner’s manual and a period sales brochure. 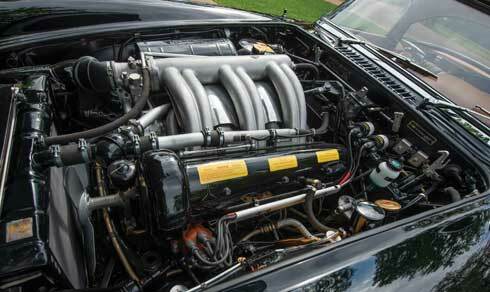 Rebuilt engine is ‘numbers matching’. This car sold at RM Sotheby’s Monterey sale in 2014 for $1,375,000, in basically the same condition as it appears today. 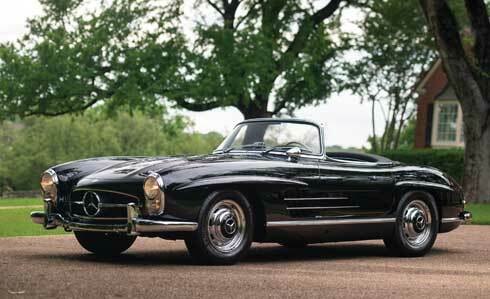 2014 was a high mark for the 300 SL market. It’s a fabulous looking car, there’s no doubt about it, and it’s complete with all the trimmings. It will be interesting to watch this one cross the block and see if it can meet or even exceed its previous sale price from 2014. Fitted reproduction luggage along with a tool kit, original owner’s manual and period sales brochure are included in the sale.